Pre-opened for quick, easy loading. 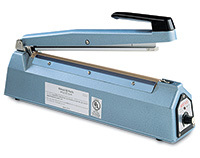 Perforated tops enable fast tear off. 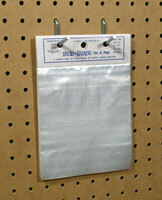 Bag closing devices available. 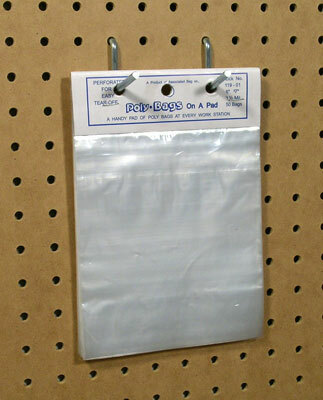 All sizes of our poly bags on a pad fit on dispenser, Item Number 10-21. Meets FDA and USDA specifications for food contact.